The first route from the Emerald Isle to the Emerald City will launch in May, with four flights a week. Ireland's first direct service between Dublin and Seattle will launch on 18 May. There will be four direct flights a week to and from Seattle. There will also be connections via Dublin to Seattle from a range of UK and European destinations. 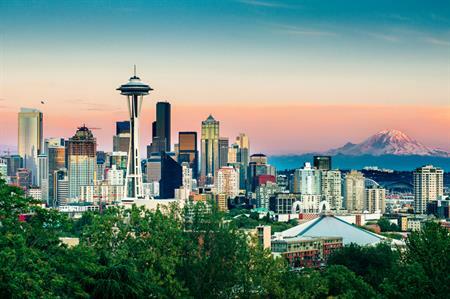 Fondly known as The Emerald City, Seattle sits between Puget Sound and Lake Washington on the Pacific Northwest. It is home to must-visit sights like the Space Needle, Pike Place Market and the Museum of Pop Culture. IMEX America: What happened and who attended?